Our parents, students, staff and community take great pride in being a part of the Monona Grove School District. We are a destination school district and we recognize the important role our community plays in our successes. Our school district has a lot to celebrate. But we also face several pressing challenges regarding our school facilities: enrollment growth; facilities maintenance; renovations to existing buildings; and athletics repairs & improvements. We are working together with our community, proactively developing a plan to meet these challenges. As we do so, we look forward to hearing from you. We are growing. 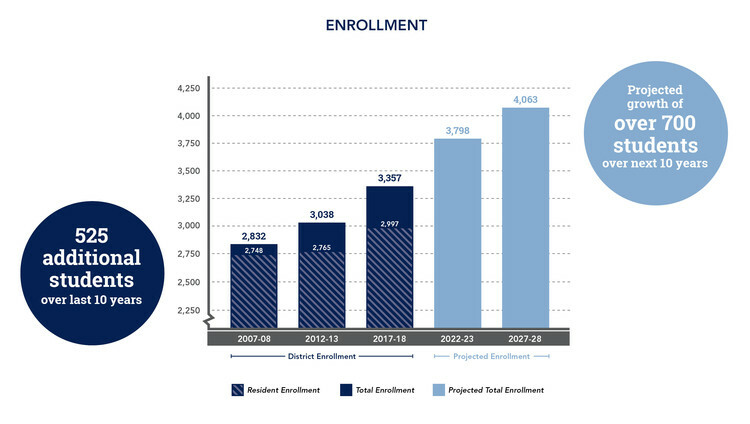 District enrollment has increased by over 525 students in the last 10 years and is projected to grow by another 1,200 resident students over the next 20 years. Enrollment at Taylor Prairie School is projected to exceed building capacity in the next two years (2019-20). 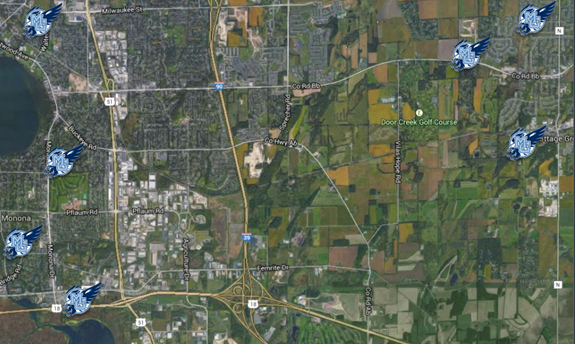 Glacial Drumlin School is projected to be over capacity in the next three years (2020-21) and Cottage Grove School in the next five years (2022-23). Our existing facilities are aging. 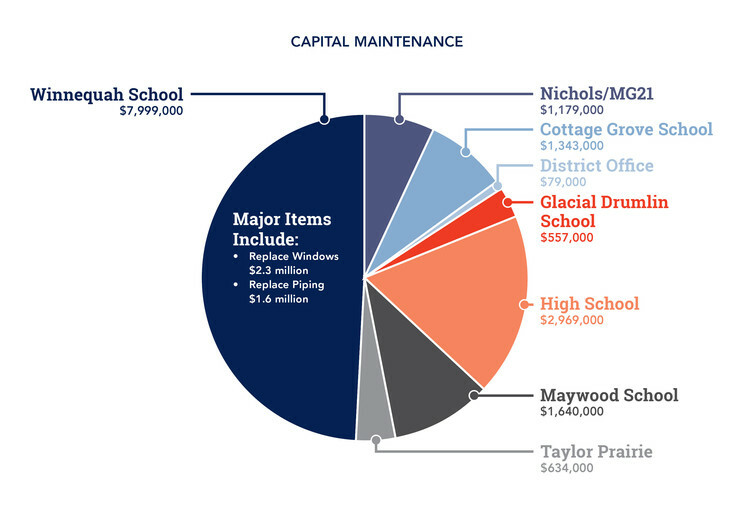 The District has identified $16.4 million in priority capital maintenance needs including school roofs in need of repair and replacement; outdated security systems; and plumbing, heating and cooling components that are beyond their useful life. The District’s existing facilities are in need of updates to accommodate growing enrollment. For example, the District currently runs four lunch periods at Glacial Drumlin School beginning at 10:30am due to an undersized cafeteria and kitchen. Renovations are also needed to align District facilities with evolving teaching practices that stress small group collaboration and hands-on exploration. The High School’s football and soccer fields, track and tennis courts are in disrepair and need to be updated/replaced. 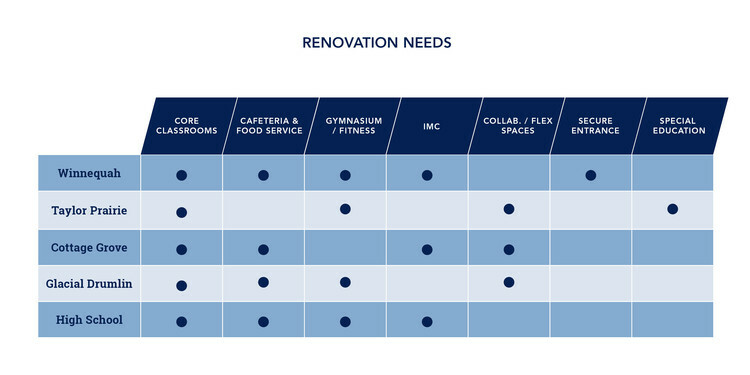 In addition, there is a shortage of on-site co-curricular and athletic space. As a result, students must use community sites spread throughout the area for practices and games, presenting challenges in scheduling, transportation and student supervision.